She’s fun, she’s feisty and to be honest, a bit ‘different’. 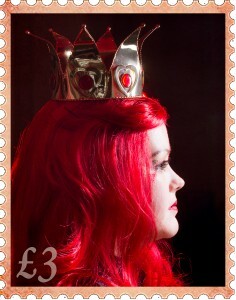 The Red Queen IS the Queen and she won’t let you forget it! 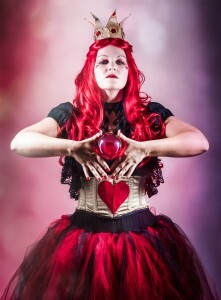 She comes from that place of dreams, moving swiftly and effortlessly amongst the crowds, making the entire world her pawns by showing off her rare and magical contact juggling skill. 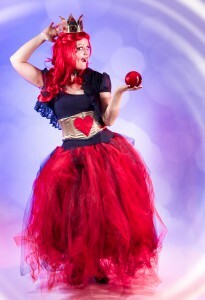 She’s literally the heart of the party. 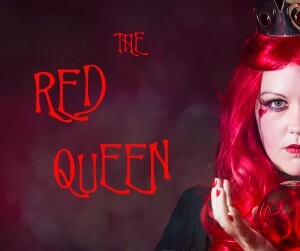 This hypnotising act is perfect for character based themes such as Valentines Day, Alice in Wonderland and other fairytale and Royal themed events, for those who are looking for something colourful, eye catching and completely different.